SIGA Natural Slate formed part of the ONE Warranty solution for The Old Rectory, in Morley, Norwich, providing the property owner with a stunning outcome and peace of mind that all elements of the roof would be covered for 15 years. The Old Rectory is a beautiful historic building dating back to the 1800’s set in spacious, well attended grounds. Still in formal use as a rectory, the building was in need of a new slate roof. 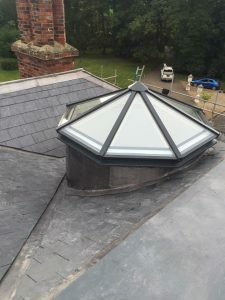 The existing roof was made up of a variety of different slate types and finishes on pitched and flat areas which gave an inconsistent appearance. At three storeys high, the roof was also more exposed to the elements which had resulted in significant deterioration. In order to remain in keeping with the style and history of the property and to preserve its beauty, a new, improved and consistent finish was required. The vicar residing at the rectory looked to A Royden Roofing for advice on the type of slate to use. The roof area was extensive at 250m² and made up of pitched and flat areas each requiring a unique and appropriate finish. 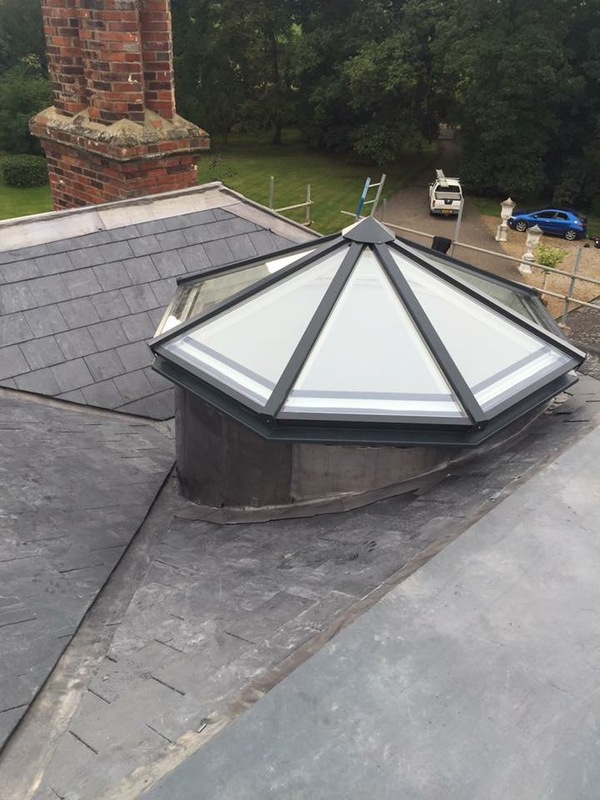 A new roofing lantern also needed to be included into the design. A high quality solution was required that would be guaranteed to last for many years, to give an outstanding finish and to restore the beauty of this building. In addition, being able to warrant the products’ performance using a single package warranty was required. 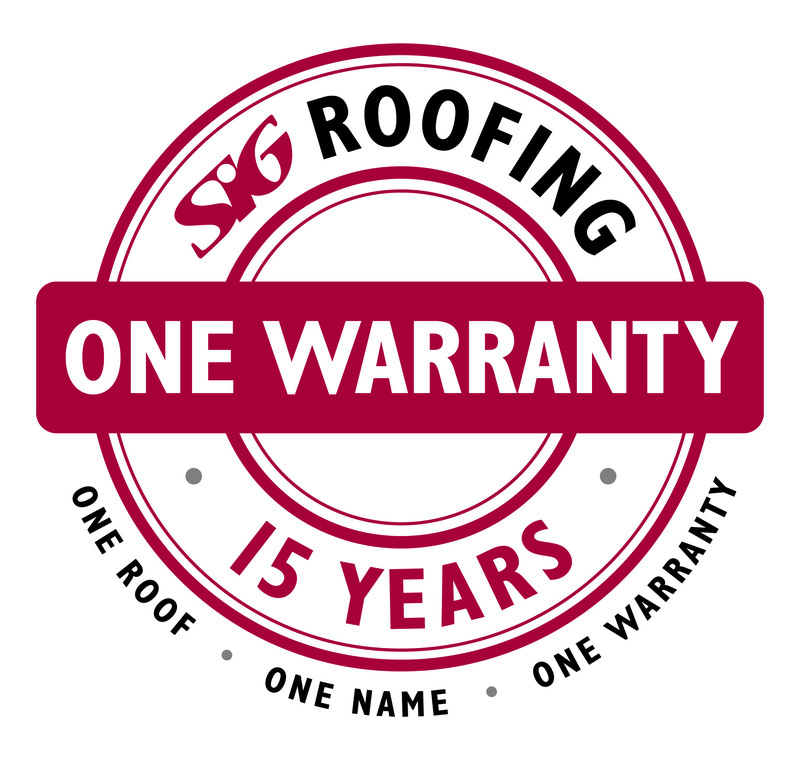 SIG Roofing’s unique ONE Warranty was the perfect choice as it would provide the property owner peace of mind that all elements of the roof would be covered for 15 years. The existing roof was made up of a variety of different slates and coverings. It had been updated at different times and the overall aesthetic was not pleasing. The flat roof areas were finished with bitumen and felt which had started to tear and shrink. After an assessment of the issues and investigations into the most suitable solutions for each area, the contractor recommended SIGA Slate 39T, chosen to create a beautiful finish, and preserve the heritage of this old rectory. CrysticROOF was selected for the flat roof areas. 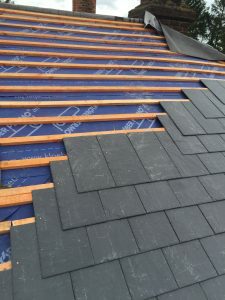 The contractor had already worked with SIGA Slate on previous projects, enjoying the quality and the confidence that each slate is fully traceable, tested to BS EN12326:2014 requirements, and CE Marked, with warranties backed by SIG, a FTSE 250 organisation. 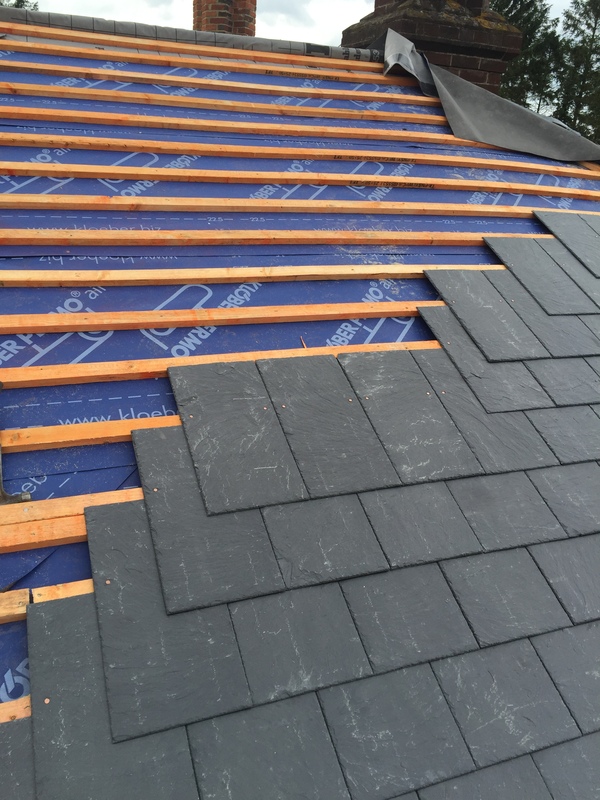 SIGA 39T is a high quality slate with uniform thickness which meant little or no sorting of the slates was required, saving time and helping to ensure the project went as smoothly as possible. The roof contained 3 chimneys and a large roof lantern which actually sat on a turret. The lantern added significant complexity to the project, which had to be halted to wait for its delivery. During this pause, the roof had to remain watertight and so glass reinforced plastic was used. For the installation of the lantern itself, intricate cutting of the slates was required as well as delicate lead work. There were also two main flat roof areas which needed treatment and CrysticROOF was chosen as the optimum solution. CrysticROOF is a glass-reinforced polyester roofing system which provides a powerful, leak-free, long-lasting alternative to traditional roofing materials. Cold applied, CrysticROOF eliminates the need for heating equipment and remains watertight and maintenance-free for many years. The roof was reconstructed using SR Timber Premium Gold Batten and Klober Permo® Air underlay, along with Paslode batten nails. These high quality products, used together to build the roof, added significant value to the project ensuring it qualified for SIG Roofing’s ONE Warranty. The Old Rectory has been returned to its former glory with a stunning new roof which will be in place for many years to come. The careful selection of products has not only given an outstanding aesthetic to this historical building, but ensured that the key elements of the roof are guaranteed for 15 years or more with SIG Roofing’s ONE Warranty. Both contractor and property owner have peace of mind that quality products have been used and have been installed correctly. The project was completed on time and to budget, taking around five weeks in total. Andrew Royden from A Royden Roofing, was overjoyed with the outcome. He commented: ‘SIGA Slate is a brilliant product to work with. I favour it over any other slate, because it’s so easy to use, and there’s very little sorting required which is a great time saving benefit’.